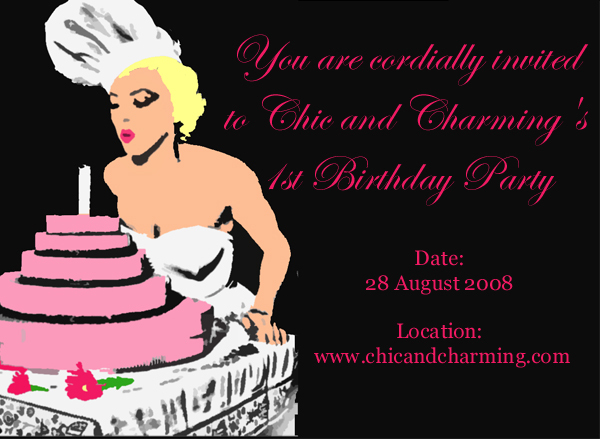 Chic and Charming: Chic and Charming Birthday Party!! Chic and Charming Birthday Party!! August 28 is Chic and Charming's Birthday!! In the spirit of A Fanciful Twist, I will be hosting fabulous Birthday Party in honor of my blog's first birthday! If you wish to attend, please RSVP in the comments and write a fun party post on August 28th, perhaps including what you are "wearing" to the party or what you ordered to "drink" at the deluxe fantasy bar! I will publish links to all participants on Thursday! Oh I Looove a Reason to Dress Up! Count me in! RSVP for 1. Happy Birthday! I'll be there, dressed to the hilt! 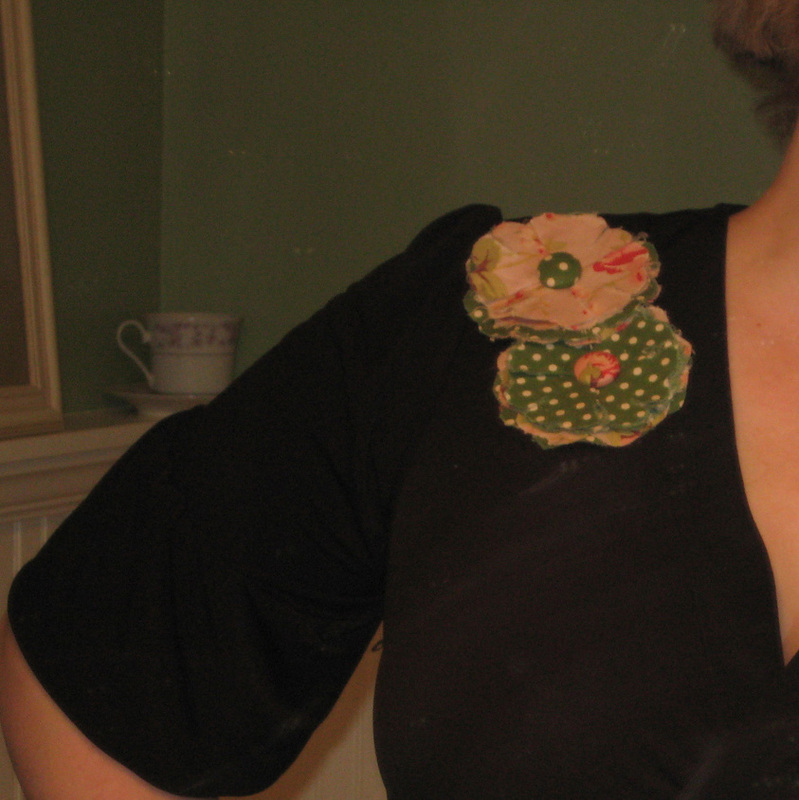 I'll be there...wearing vintage, of course! Thanks for invitation! I'll be there, but I dont know what I will were yet. Maybe I'll have an inspiration tomorrow, when I open my trunk of the treasures! See you there!